We are the first and only builder building energy smart custom home builders. All of our homes are built above minimum code with high-end materials and quality laborers. 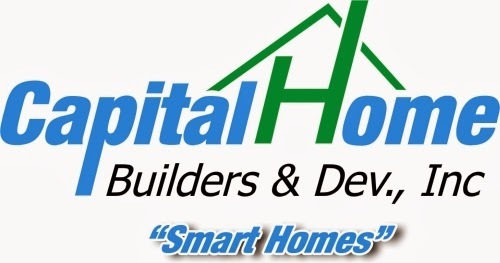 We GUARANTEE that our homes are more energy efficient than any other new or existing home built in Thomasville, GA.
You simply can't buy a NEW HOME and get a better RATING then "GUARANTEED". When insurance companies offer discounts for lower risk customers, you can bet it’s based on reliable evidence. Think lower car insurance rates for drivers with no speeding tickets, and discounted life insurance for non-smokers. Genworth, the large private mortgage insurance firm spun-off from General Electric, now offers a discount for buyer of energy efficient houses. (OK – Genworth implemented this policy in Canada — but reports suggest it’s coming to the US market…. Genworth is validating that the risk of loss to the mortgage lender is lower when the borrower is in a more energy efficient house. The policy makes a ton of sense. Attributes of an energy efficient house — better air sealing, more insulation, high performance appliances — are attributes of a well-built house. These measures make a house more valuable. If the borrower gets into income trouble and can’t afford the mortgage payments, a more efficient house will likely hold its value better than a house built to lower standards. And home value is a strong predictor of lender losses — if a borrower has home equity, default is rare because the house can be sold for more than the mortgage. For more on that, see this paper by economist John Campbell. A more efficient house also means lower energy expenses, so the borrower might not get into income trouble in the first place. And, these lower expenses are one reason an efficient house is more valuable. A funny thing about the mortgage market is that this kind of policy can be self-fulfilling. 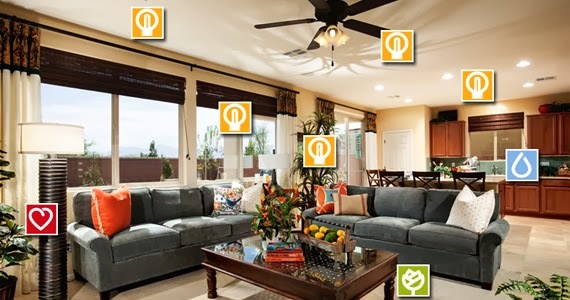 The fact that more energy efficient houses are more valuable is a basis for the Genworth policy to give a discount, but it’s also likely to be an outcome of the policy. That is, the discount on mortgage insurance should allow some borrowers to pay more for energy efficient houses and increase demand for those houses among homebuyers. This effect should remind lenders, investors, appraisers, and others how the current, conventional policy can be self-fulfilling in the opposite direction — loan policies that make it difficult for a borrower to borrow more to pay a premium for a more energy efficient house can inhibit the very evidence needed to support policy correction. While most U.S. mortgage borrowers don’t get private mortgage insurance, the fact that Genworth has adopted this new policy should be a strong signal to lenders, investors, appraisers, and others to continually assess how the value of energy efficiency is reflected in the property value and the loan.